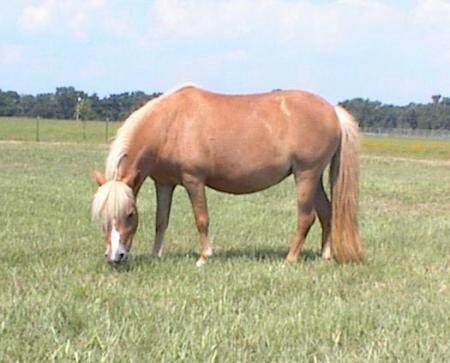 A lovely sorrel miniature mare with a flaxen mane and tail. Owned by Lauralees Minatures. Photo kindly provided by Laura Harber.